Financial Rescue LLC is a part of the debt settlement industry and is located in Milpitas, California. The company helps consumers find debt settlement programs, debt relief services, and law firms to assist with their financial needs. The company has professional relationships with debt negotiation companies and law firms. This allows them to point their clients in the best direction. Financial Rescue LLC has a team of dedicated debt management consultants. These consultants provide consumers with options for solving their financial problems. 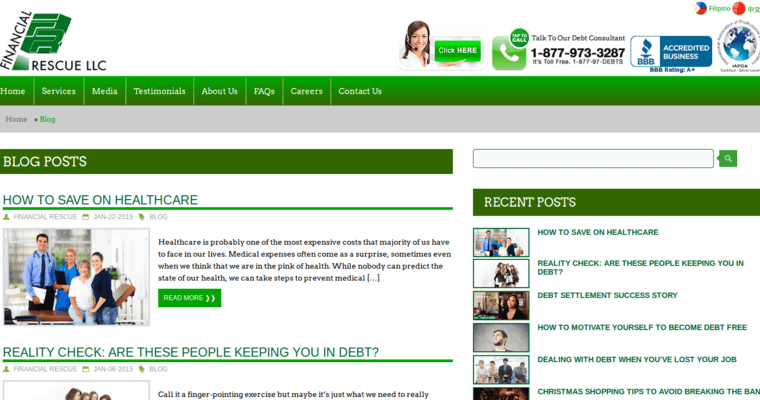 The focus is on paying credit cards, loans and medical bills. Financial Rescue LLC has services available across the United States. Consultants are certified through the International Association of Professional Debt Arbitrators. 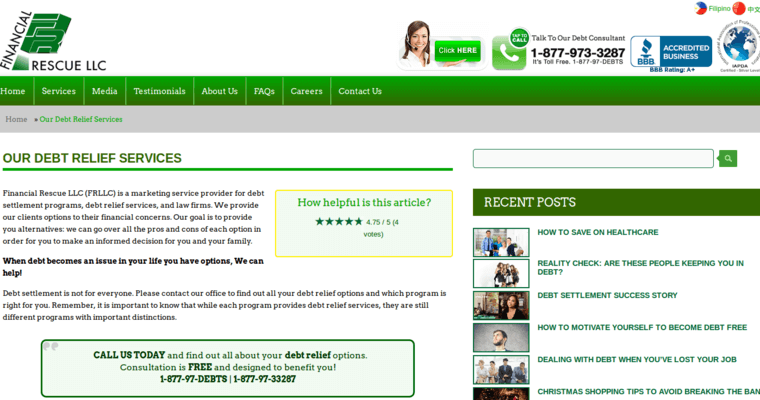 Consumers seeking debt management work directly with debt relief providers. 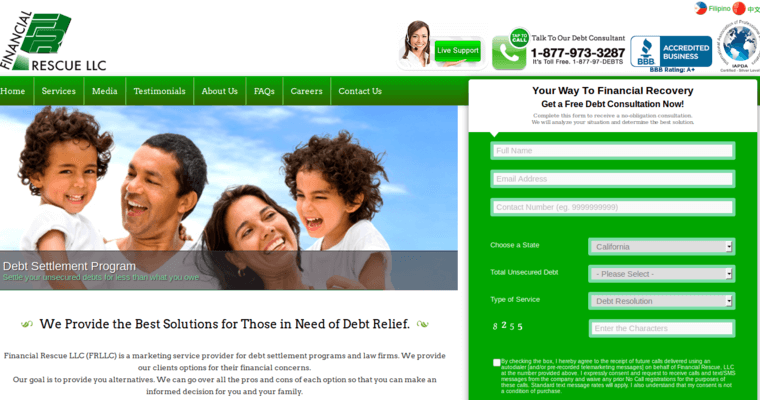 Financial Rescue LLC acts as a bridge between consumers and the debt relief providers. They make it easier for consumers to find the assistance they need.